Where To Buy An Eco-friendly Bathtub? Thinking of buying a new eco-friendly bathtub? Rather save money on something more eco-friendly and less expensive? Consider a bathtub liner instead. Rather than pulling out the old tub, sending it to the land fill, using bathtub liner as it means less junk going into the environment. A bathtub liner is also much more likely to save you some green in the pocketbook as well. No sense throwing more money into something that can be done just as well for a lot less! As you can plainly see from the image below, the use of a good bathtub liner can make a world of difference. The example image was cut away so that you could see the visual difference of a very damaged tub vs the brand new liner going into it. Who to buy these liners from? Clearly pricing is a factor. So you will want to shop around both locally and online, for the best price possible. One approach is to get some prices from the Internet and then see if your local retailer will match them. As for the companies to buy these liners from, I would first recommend Luxury Bath bathtub liners, with Re-Bath being another strong alternative, on a case by case basis. Either approach will provide you with an eco-friendly alternative to buying a new bathtub. Best of all, you can do this in much less time than it would take to install a brand new traditional bathtub replacement. In either instance, get firm estimates BEFORE having any work done. For most folks, going with a Luxury bathtub liner is going to be the cheaper option as Re-Bath can be more expensive than buying a new tub, in many cases. 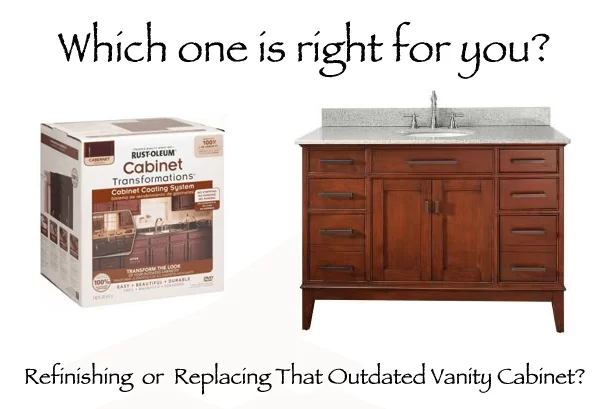 Re-Bath often makes the most sense when you simply are needing to refurbish a tub with something besides a liner. What a better way to expand on a cost effective bathroom makeover than to re-do your bathtub!